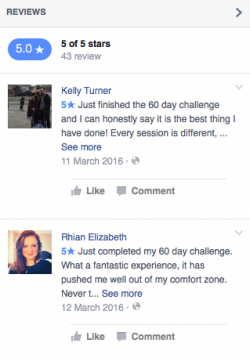 New Challenge – Same Results! The curtain has come down on yet another Llanelli Beach Bootcamp 60 Day Challenge and once again some great results were achieved. The 60 Day Challenge is not easy and not everyone makes it to the end. It takes hard work, determination and discipline to get to the finish line. We always say that to get the best results – you have to live and breathe the challenge. The challenge has to consume your life. It’s the first thing you think about in the morning and the last thing you think about before going to bed at night. We were blessed once again with a group of people that hit the challenge like it is meant to be done. The pick of the bunch were our two challenge winners. 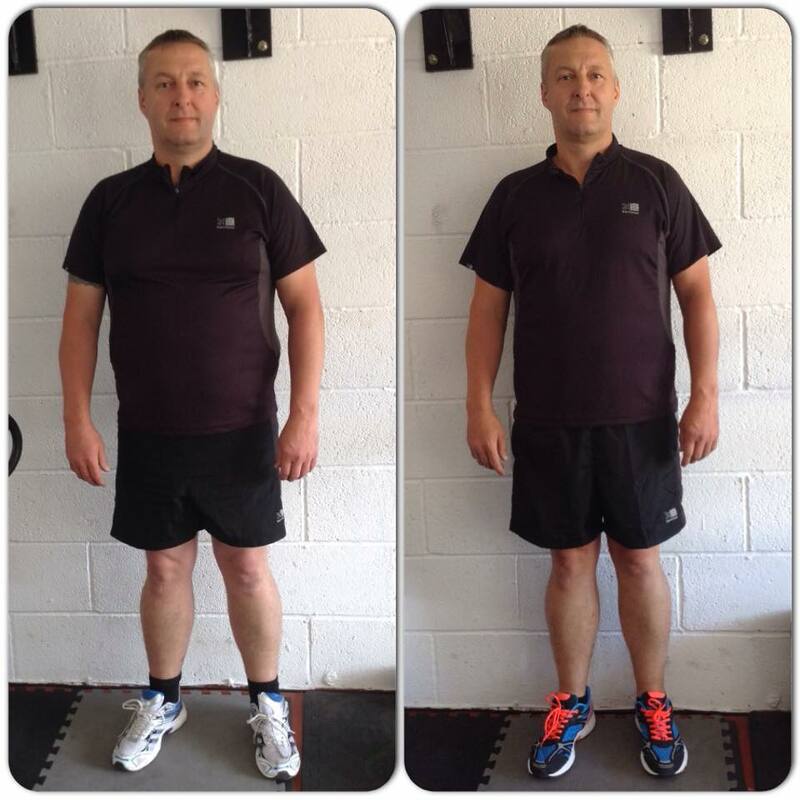 The biggest weight loss went to Ricky Wellswho recorded an 11.2kg weight loss and a 10% body fat reduction. 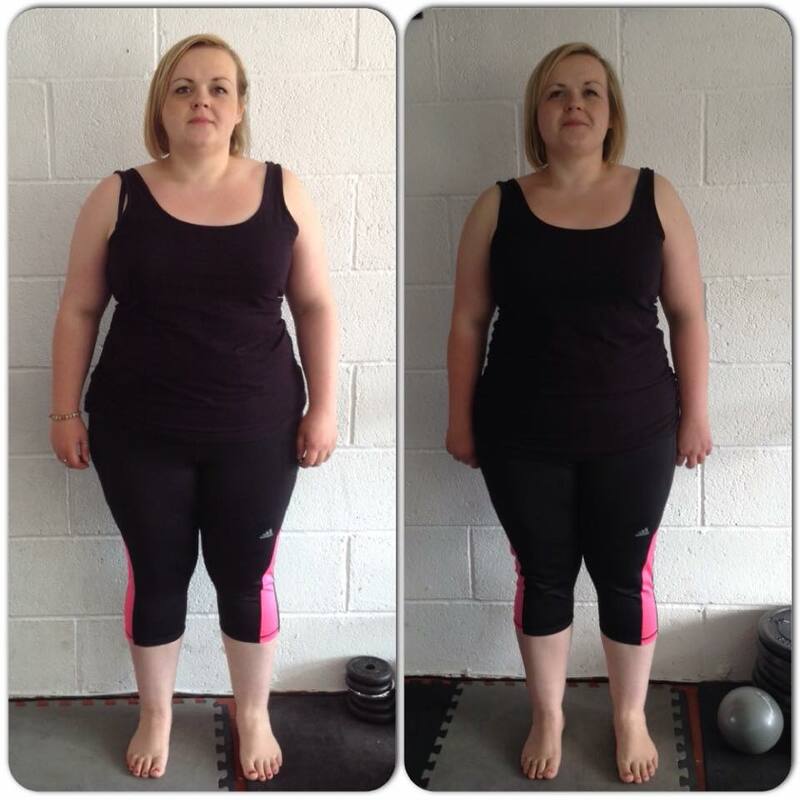 The biggest fitness gains went to Clare Knill who, as well as losing 10.2kg, improved the most with her fitness. She managed to knock an amazing 42 seconds off her initial 400m run time. There were lots of other highlights during the challenge too. The fastest male on the 400m was Ricky with a 1 minute 23 second final run whilst the fastest female was Louanna Gilson who came in at 1 minute and 37 seconds. The most reps accumulated in the test went to Rebecca Rowlands and Jude Dale achieved the biggest female body fat reduction. She dropped 5.2% body fat during the challenge. We had a lot of fun with this group. The support and encouragement they showed each other throughout the challenge was second to none. 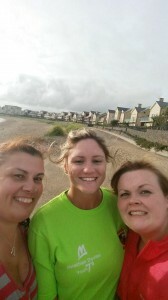 Hopefully they will continue with the hard work with Llanelli Beach Bootcamp. The next 60 Day challenge will be in September. Dates for this will be announced very soon and we are all ready taking names. Get in touch if you’d like to join us. Friday August 14th is our 2nd birthday! 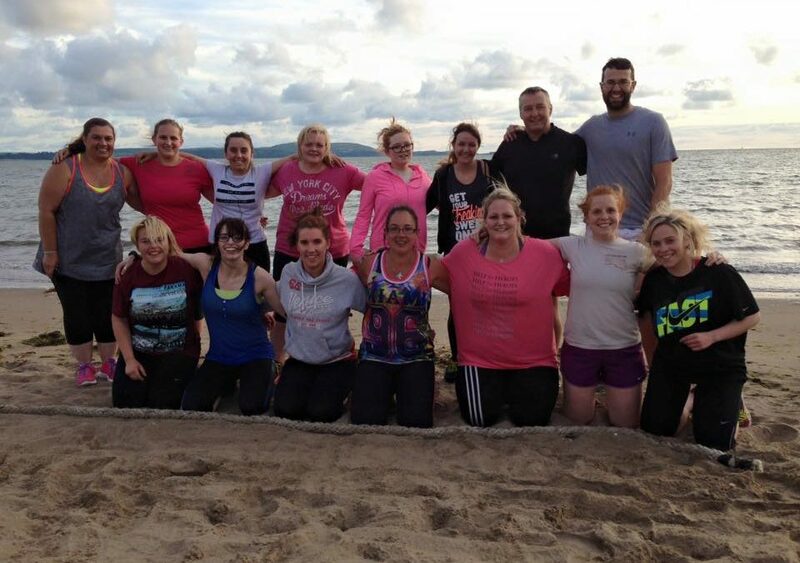 To celebrate this we will be hosting an earlier than normal bootcamp, followed by a BBQ on the beach (weather permitting). We are proud of what we have achieved over the past two years. There is no better feeling than seeing people come to their first session, anxious, nervous and a bit unsure then watch them progress and improve. We love having a positive influence on people’s lives and we love it when people put into practice the methods (training and nutrition) that we preach. We feel that we have helped lots of people achieve so much. We have given them the confidence to go on to try new things and have provided the foundations for the way they train and eat. We are blessed with amazing people at our bootcamp and it would be great to see lots of faces (old and new) at the birthday bootcamp. This will be a competitive session, with prizes of membership up for grabs. Keep an eye on Facebook for updates, times etc. I am interested in doing this but im not sure what it entails, do not want to make a commitment to it when I don’t know what is involved. some information would be fab.